What can you expect in Kuala Lumpur, Malaysia? 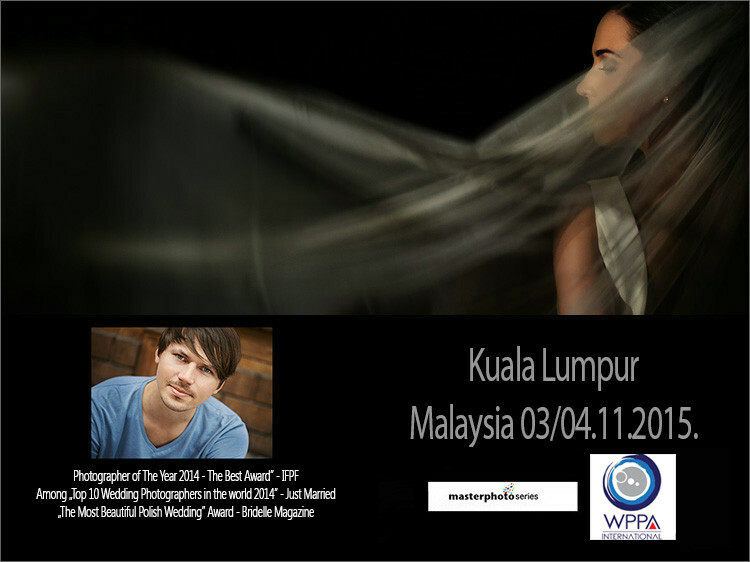 This time Greg Moment (www.moment.com.pl) provides two-day-long workshops for wedding photographers in Kuala Lumpur in Malaysia. Language: English (with the support of the translator if needed). Way of payment: please contact: wppasia@gmail.com and we will find the most convenient way of payment for you.